The Ladies Club on Infantry Road goes back 60 years and you can play badminton, learn to cook, meditate and do yoga here. Ladies! Who said you only need to party on the weekends? 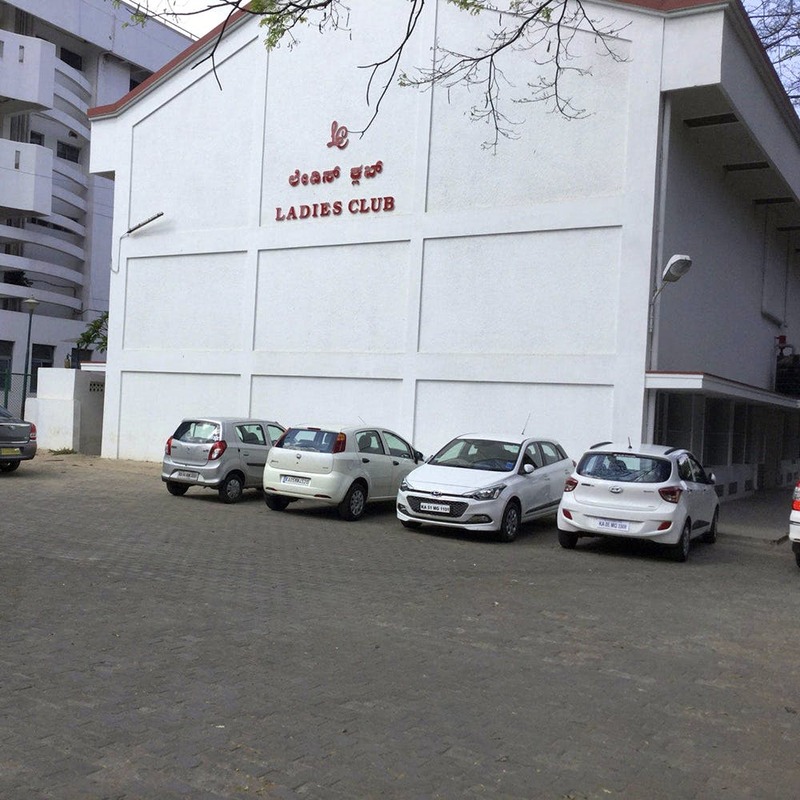 If you've been looking for fun activities to do in your free time during the weekends (that doesn't involve alcohol), why not hit up the Ladies Club on Infantry Road? Started in 1958, the club (located right next to the Commissioner's office) has over 350 members from all across the city. Plus, they're very welcoming of outsiders, so you have plenty of opportunity to make new friends. Within the club, you'll find a badminton and tennis court (that was inaugurated by Prakash Padukone himself!) where you can have a friendly match for just INR 500 per month (per person). What's more, they have special classes taught by Shashi Chaudhary on the first floor, where you can learn yoga to improve your core strength and general fitness (priced at INR 3,500 per month). She also teaches meditation and aerobics, and best of all, cooking! Learn from the pro herself (she's been teaching here for 30 years) how to make everything from chocolate desserts and vegetable carvings to yummy vegetarian delicacies and side trimmings. They also have beauty classes, where you can learn how to do your makeup (some of us really need help with this!). While membership fee is a one-time cost of INR 50,000 (followed by INR 3,000 per year), it is usually reserved for people who already know a current member of the club. Since they have no social media presence, the only way to reach out to them is to call them on the landline. Or just pay them a visit.